The Mercer Stadium's turf was replaced in 2016 and offers users a professional quality playing surface for soccer, football and field lacrosse. Use of the sports field and lighting requires a booking. Find Mercer Stadium (Google Maps) and field map. 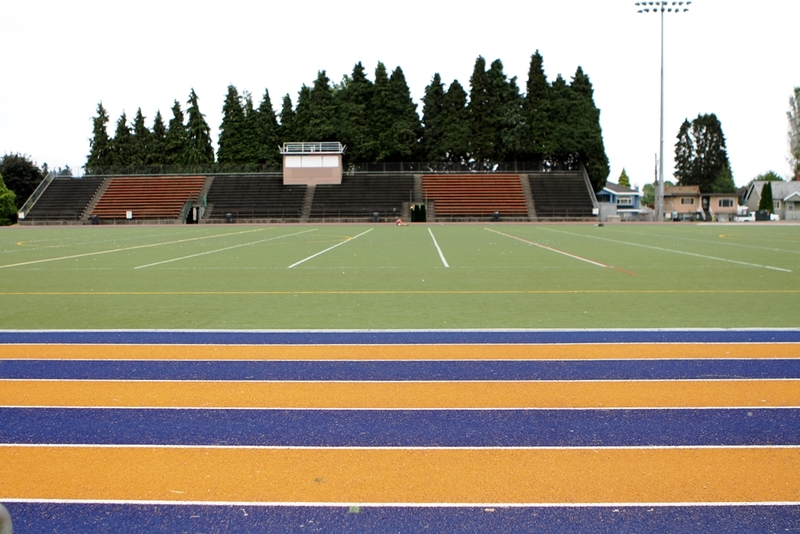 The track is the key training ground for the New Westminster Secondary students as well as the Royal City Track & Field Club, New West Spartans Track & Field Club and the Elite Track & Field Academy. 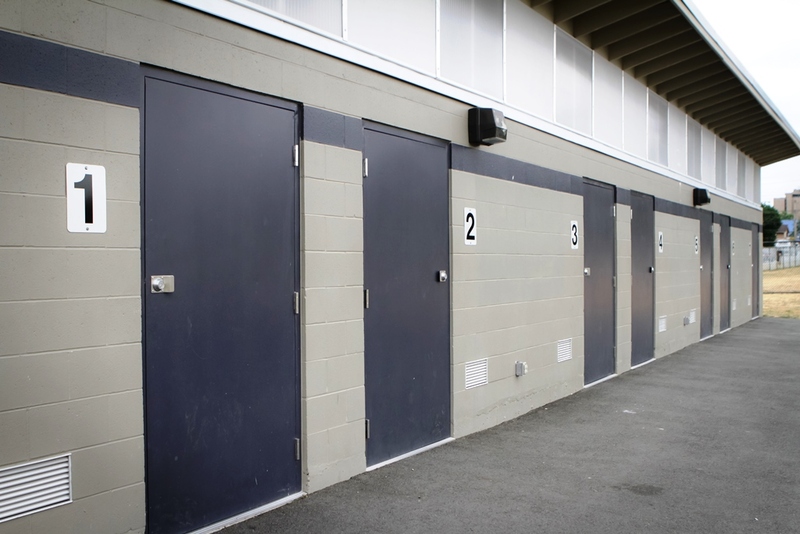 Mercer Stadium can accommodate up to 1,000 spectators and offers year-round washrooms from 7:30 am - 10:30 pm. The complex also hosts a scoreboard, grandstand, lighting, a skateboard park and a storage facility for Hyack Football.